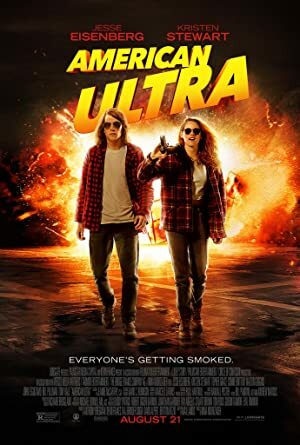 American Ultra (2015) – What's New on Netflix Canada Today! A stoner – who is in fact a government agent – is marked as a liability and targeted for extermination. But he's too well-trained and too high for them to handle.